The new Fiesta ST has an interesting ancestry. XR2 and XR2i, RS 1800 and Turbo ... all famous names. But not, truly, great cars. Back then it had to be French. In fact it had to be Peugeot, really. Those Fords lacked the supple sophistication of the Pugs, the chassis adjustability and the panache. So it seems particularly fitting that this launch takes place on French mountain roads as the Fiesta tries to assert itself over a coming wave of new hot hatches from Renault and Peugeot. 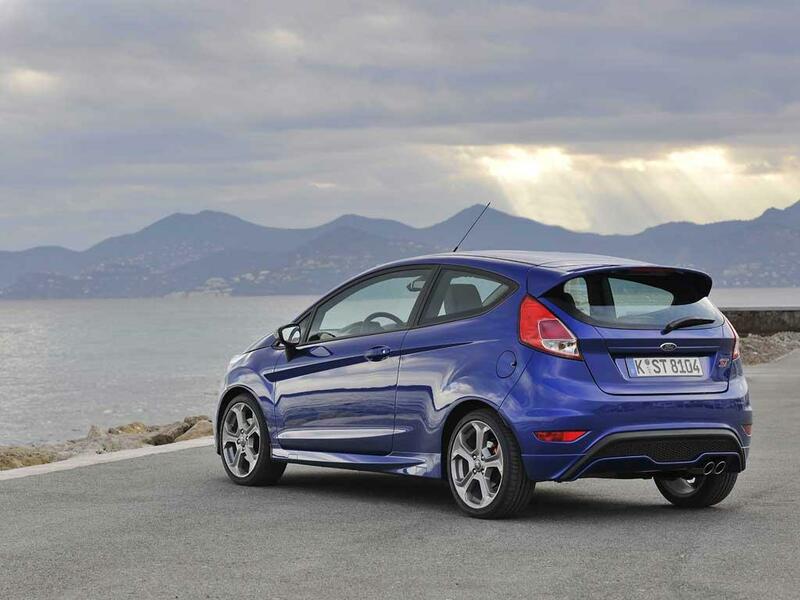 To this end, the Fiesta gets suited out in a chunky new body kit and equipped with the excellent 1.6-litre EcoBoost engine. This all-aluminium engine has direct injection, low-inertia turbocharging and variable cam timing and produces 182hp and a peak torque figure of 177lb ft. 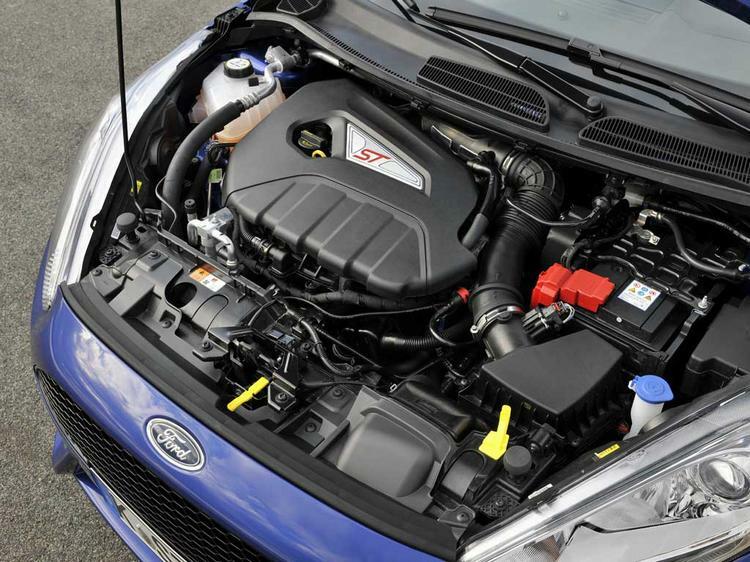 There is an overboost feature that allows a limited delivery of 200hp and 214lb ft, too. That equates to 0-62mph in under seven seconds and a top speed of 137mph. Ride height is lowered by 15mm while revised front suspension knuckles optimise camber and increase the gearing on the (tweaked) electric PAS from 14.6:1 to 13.6:1. 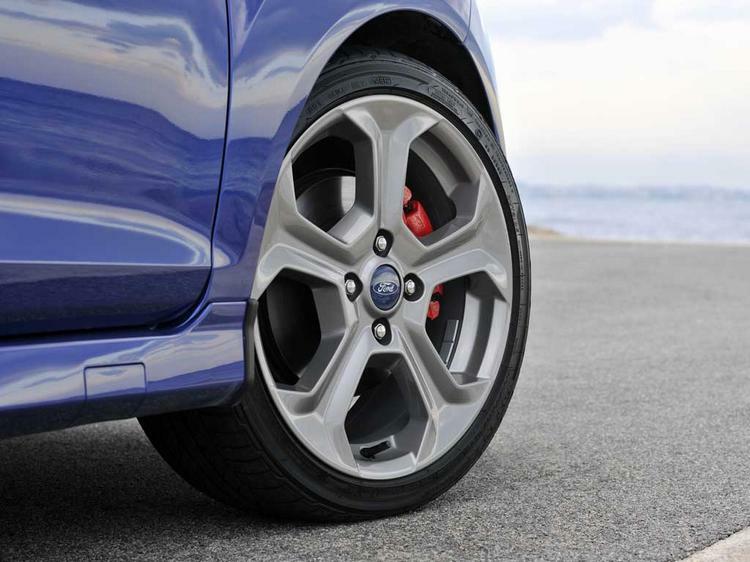 Wheels are 17-inchers, wrapped in 205-section rubber, hiding vented 278mm discs at the front and discs at the rear too. So to the test route, and an initial slog of town and motorway - a chance to get acquainted and see whether the Fiesta can deal with the daily grind as all good hot hatches should. The steering is light at low speed, the gearshift sweet and accurate. There's enough low-rev boost from the engine to facilitate easy ducking and weaving through the maelstrom of battered Peugeots and rusting Renaults and the ride, though taut, is compliant enough to feather the edges from the pitted and pot-holed roads. 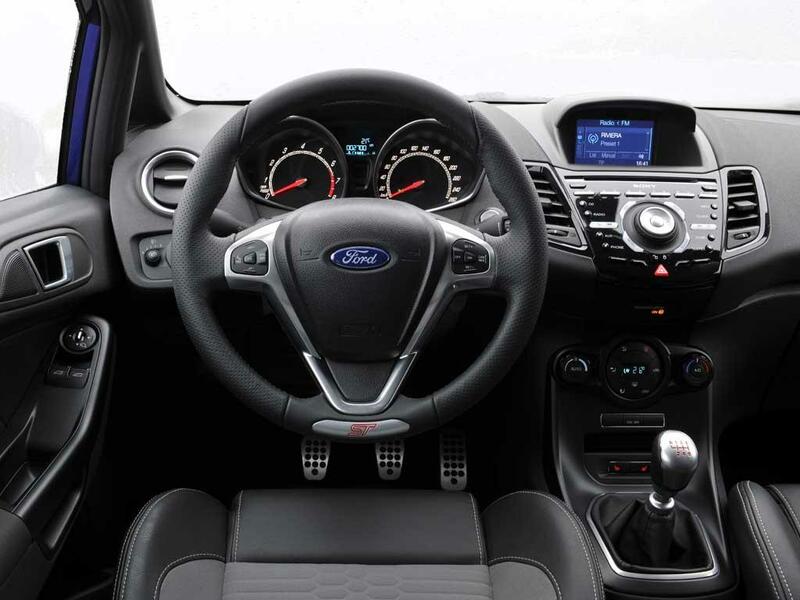 Light and airy, the Fiesta cabin already combines striking design with user-friendliness but here adds alloy pedals, a chunky steering wheel, fist-filling gear knob and hip-hugging Recaro seats. The wider spec is impressive, too: sat-nav, Bluetooth, keyless entry and start, rain sensitive wipers - you certainly don't feel short changed. Refinement is good with wind and road noise well-suppressed and the engine discreet but responsive. Of course, none of this really matters, does it? Or rather, it matters less. And it just so happens that as we spear into the Alpes-Maritimes, the traffic melts away, the sun reveals itself and a choir of angels fills the cabin with an eerie wail. Or that could be the tyres. Actually, there is remarkably little tyre squeal and almost no discernible interference from the electro-nanny. The car just feels planted. Stable, eager to turn in, committed to your chosen line and fabulously neutral should you feel the need to trim your stance with either more or less throttle. You don't really need to build up to the ST - it is so confidence-inspiring that you can just grab it by the scruff of the neck and charge. It has a wonderful fluidity that allows effortlessly fast progress and it feels light and nimble, too. There's a little body roll but it's actually helpful and it quickly settles in to turns, retaining enough elasticity to soak up mid-corner bumps and undulations. The second day's driving serves up more of the same including the fabulous Col de Vence, enabling exploration of as much of the ST's dynamic repertoire as you could wish for. The more you push, the harder you try, the better the Fez becomes. The engine is smooth and gutsy and although it doesn't emit the most blood-curdling of battle cries, the Ford Sound Symposer allows a little fruitiness into the cabin. The wide torque spread melts seamlessly into the top end power peak giving you plenty of poke from 1,500rpm all the way to the rev limiter just north of 6,000rpm. Yesterday I'd been happy to leave the traction control to do its thing and never felt that the electronics were spoiling the fun. But with the electronic stability program switched off (the torque vectoring always remains active) there is a bit more leeway to spin up the wheels or back the car in off the throttle. Mind you, a bit of gentle understeer with the former and a smidge of wheel-cocking lift-off oversteer with the latter is about as wild as things get. 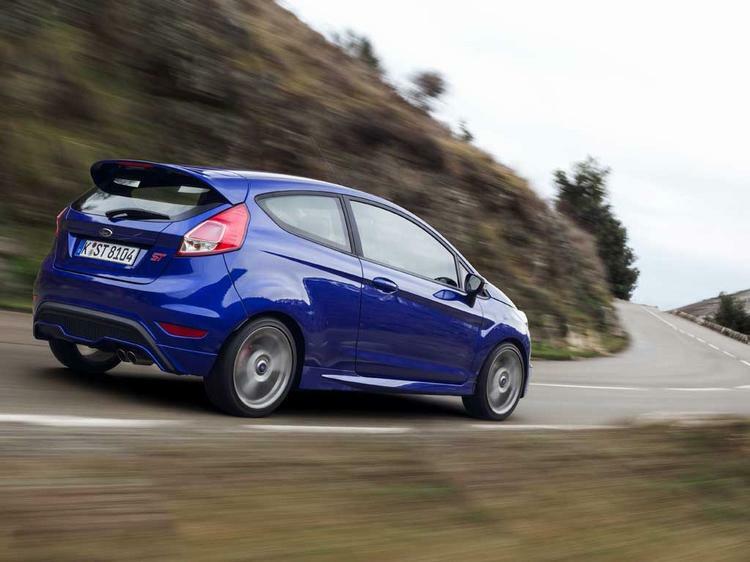 It's no hooligan, the ST and retains its composure and good manners even under duress. It lacks the hint of menace and danger - a certain edginess - of traditional hot hatches and, for some, that will count as a negative. But don't think for a second that makes it a dull proposition. I've driven these roads in plenty of quick machines over the years, from Caterhams to 911s to the ST's revered sibling, the Focus RS. Few, if any, drives top our final blast down the Col de Vence in the ST. 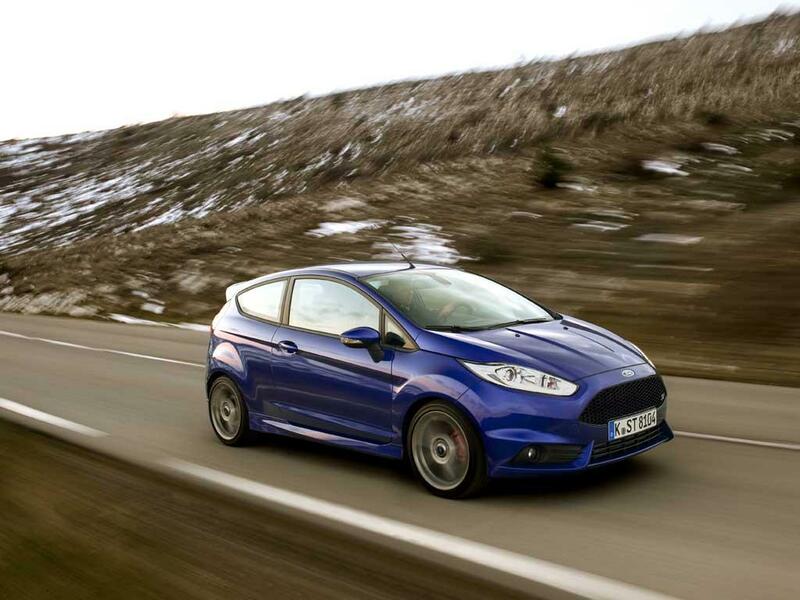 Playful, poised and plenty fast enough, you really feel you can exploit everything the car has. 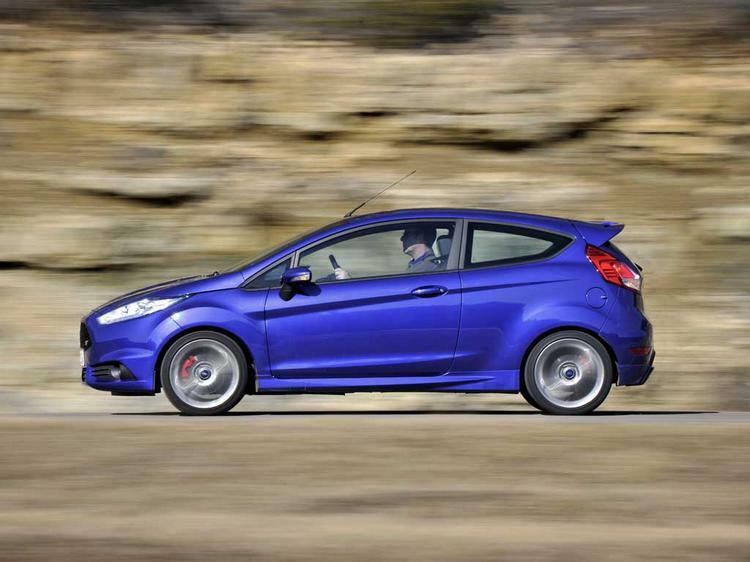 You can wring every last horsepower from the EcoBoost engine and use every last bit of grip. It's that engaging accessibility that defines a really terrific hot hatch; this car makes you feel like a driving superstar. Whether it would still feel so special in the presence of the new Clio or the 208 GTI remains to be seen - but if not, it will mean the others are bloody impressive. It'll certainly make for a hell of a group test. Got a soft-spot for these hot Fezza's. My first car was the warm-hatch Mk5 Zetec-S which also let you wring its neck without any particularly nasty surprises and was a great tool to 'learn' hot FWD motoring. Might undercut rivals by 2k but still an awful lot of cash for a Fezza IMO. A couple of years old these will be a good buy IMO. I can't help but feel that I'd take this over the Renault or Peugeot regardless of how well they drive, though I guess I should reserve judgement. Looks great in that colour. I really like these. 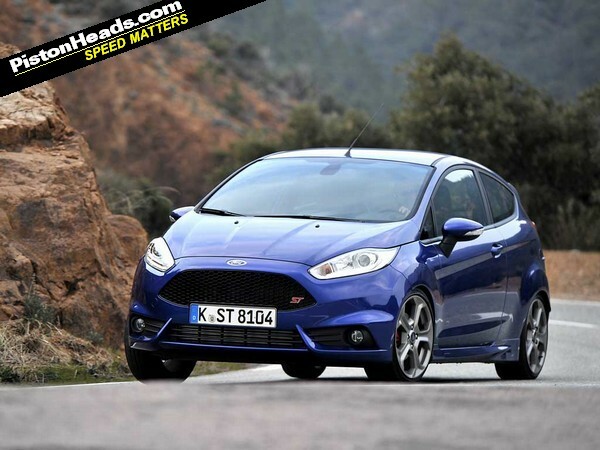 If I was after a new hot hatch, this would probably be at the top of my list.